In 1880s, Capt. Aaron Richey came from Missouri and established Port Richey; thus, New Port Richey and neighboring Port Richey were named for him. New Port Richey was founded in 1915 and incorporated on 24th October 1924. The area was formerly called Hickory Hammock. Dr. Elroy M. Avery, publisher and former Ohio State Senator, was named the first mayor of New Port Richey. In 1927, George J. Becker and Warren E. Burns completed the Hacienda Hotel (a 55-room Spanish style luxury hotel) situated on Main Street. Thomas Meighan & George Swanson, silent screen stars, and George Sims, local promoter, owned the hotel while Meighan’s brother provided the land. Their intention was to attract West Coast motion picture industry to Florida. In fact, numerous silent films were produced in the rural area, and many actors built mansions along the nearby Pithlachascottee River. The master of ceremonies at the hotel’s grand opening was screen star Ed Wynn. These ceremonies attracted several Hollywood luminaries including Ann Hardking, Swanson, Meighan, and Lupe Valez. Richey Amusement Company built the Meighan Theater, on Grand Boulevard, in 1925 at a cost of $50,000. It had over 300 seats and was opened in 1926 with “New Klondike”, the silent film, and a piano player. Sound came later in 1930 just after the invention of sound films. 1936 saw the demise of actor Thomas Meighan and theater’s name was changed to The Cinema and The Vogue. Today, the Richey Suncoast Theater, the historic building featuring elaborate entrance arch and golden dome, serves as a stage production venue and is crucial to the community. Originally known as Enchantment Park, Sims Park, on Bank Street & Circle Boulevard, honored George R. Sims, Newport Richey’s early developer who donated the clubhouse and land. He relocated to the area in 1922 from Greck Neck, New York, and bought impoverished property during the 1925 to 1926 land boom. Marjorie, Sims’ wife, became the first person to win the Chasco Fiesta Queen title of 1922 in the first annual Chasco Fiesta, which is a fundraising event associated with a legend honoring Native Americans who once lived in the area. 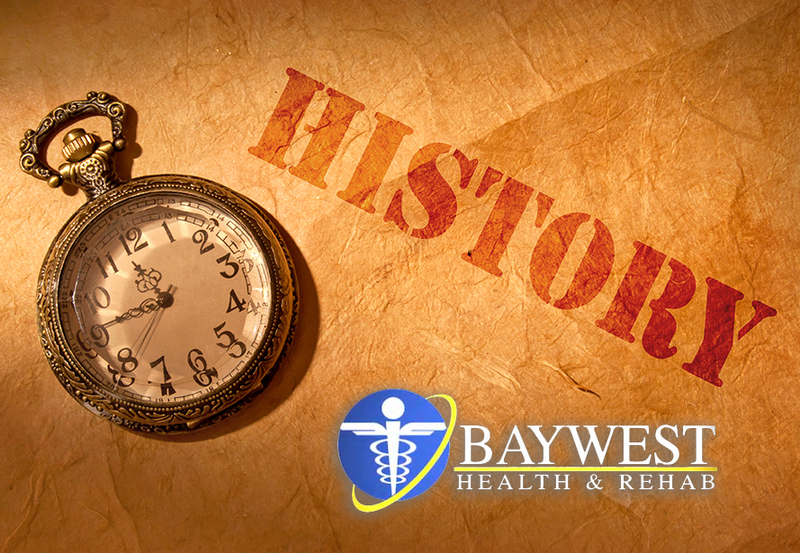 Another prominent building that is worth mentioning is Baywest Health, a chiropractor in New Port that has been offering chiropractic care to the New Port Richey, Trinity & Holiday communities since 2000. Here, you’ll meet Dr. Scott Coletti who is more than willing to help you achieve your exact goals. Other than chiropractic care, Baywest Health offers such services as auto accidents, peripheral neuropathy, cold laser therapy, and spinal decompression. You don’t need an appointment to get here, though, appointments are there. Well, these are some of the prominent buildings in Newport Richey; the Hacienda Hotel, the Meighan Theater and Sims Park, as well as Baywest Health. These prominent buildings serve the community big time. For instance, if you are injured in an auto accident and need a chiropractic care, then Baywest Health will definitely be of great help to you. Doctors here are friendly and value your time. Ideally, there is the Hacienda Hotel, which is big enough and offers every service you’ve been dying to have. For entertainment, visit the Meighan Theater and Sims Park.